Escape from the bustling metropolis Shanghai city to picturesque Xitang water town where life has remained unchanged over hundreds years. Taking a boat ride through its water ways to grab its best. Your tour begins with a pickup at the airport in Shanghai. The guide and the driver will take you to your hotel in a private van for you. The rest of today is for you to relax or explore the city. 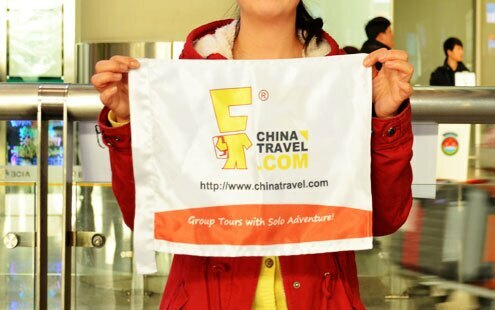 After breakfast, your guide will meet you in the hotel lobby to commence tour with the first stop being the Bund near Nanjing Road sitting along the Huangpu River. 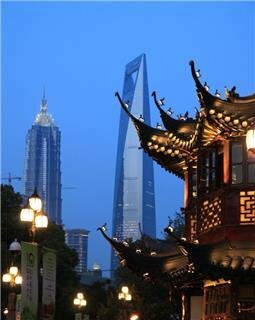 The famous colonial era part of Shanghai is famous for its colonial architecture. Next stroll through the Yuyuan Garden which is classic southern Chinese garden formed by beautiful rockeries, tranquil walkways, corridors and featuring valuable antiques in the houses. Stop at a local silk factory to see how silk is made and then have lunch in a local restaurant featuring Shanghai cuisine. Spend time in Shanghai Urban Planning Exhibition Hall for an insight into Shanghai&apos;s past and future development. Visit Shanghai World Financial Center to see Shanghai through the transparent glass floor on Floor 100 and go to the observation decks on Floor 94 and 97 for more. 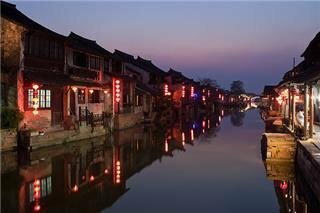 After breakfast in your Shanghai hotel, head out to the stunning water village of Xitang which is about a 1 hour drive. Xitang was one of the locations for the movie Mission Impossible III. This ancient water town is well-known for its numerous stone bridges, old alleys, antique corridors and ancient customs which remain unchanged. You will visit 3 local folk museums showcasing wood-carvings, buttons and tile-ends. Walk over several bridges - Twin Bridge, An&apos;jing Bridge, Lion Bridge, Zifeng Bridge and Huanxiu Bridge then on to the Ni House, Yellow Rice Wine Workshop, and Root-Sculpture Museum of Mr. Zhang Zheng. Two classical gardens Zuiyuan Garden and Xiyuan Garden are included as are the Temple of the Seven Masters and Sheng Tang (The Sage&apos;s Temple). The Zhongfu House is last stop in today&apos;s sightseeing. A local lunch in the waterfront area is included and you will ride a traditional style gondola gliding along the ancient winding canals to get close to daily life of locals. Staying overnight in the tranquil water town allows you to enjoy the starry nights. 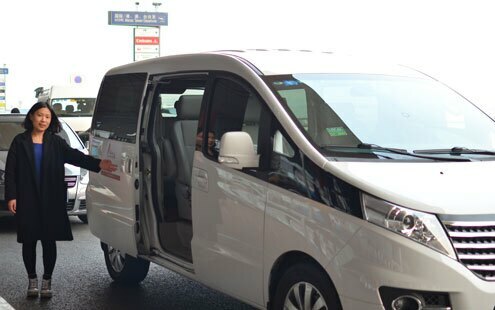 After having your breakfast in Xitang hotel, your guide and driver will transfer you to Shanghai airport to catch your homebound flight.